Milenco - High Quality Products - Products you can Trust. Milenco is an engineering company that designs and engineers high quality, world class, market leading products for the recreational vehicle industry, through product innovation and continuous improvement. We have an excellent reputation for high quality and we specialise in safety, security, access and comfort products. Milenco was founded in 1993 with the aim of being the best producer of Wheelclamps in the world. We achieved this and since then our aim has been to be the market leader, for every product we produce, through quality engineering and comprehensive research and development. Our products are sold worldwide through a number of distributors, the details of which can be found on this website. 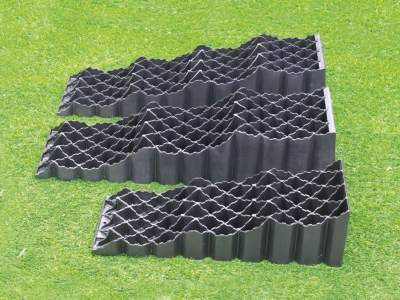 Some of our products are market specific so not all products are available worldwide, but our range of products is forever expanding and we never stop with the development of new products and innovations. Milenco manufacture products all over the world including UK, Europe, Australia and Asia. 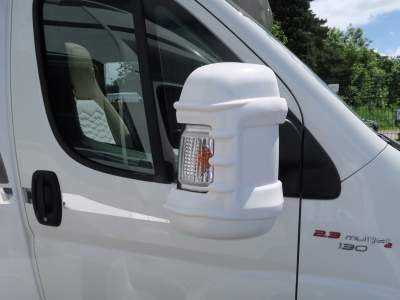 We are the largest and most successful producer of Towing Mirrors in the world, with the Aero range of Mirrors. We have achieved this through innovation and continuous improvement. The Aero range of Mirrors have numerous innovations, patented worldwide. We pride ourselves on the quality of our engineering design and innovation with our products. We have consistently won product tests and awards for most of our products worldwide. Virtually every Milenco product tested by Caravan magazines have been awarded a Best Buy commendation. 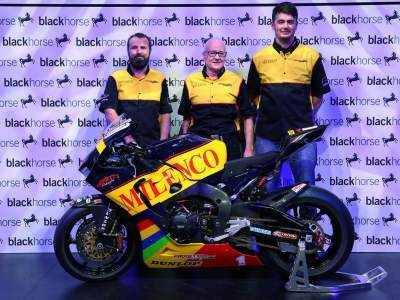 In fact the Milenco Wheelclamp has been undefeated in every demanding attack test performed by Practical Caravan since 1999. As the proud owner of a Caravan or RV you also need to do all you can to secure and protect your valuable investment, that's where Milenco really comes in. Our security products have consistently out-performed all others. We are the only manufacture of Hitchlocks that has been awarded every approval possible, including Sold Secure, TNO, KIWA, SCM, SKG-IKOB, SBSC and SSF. 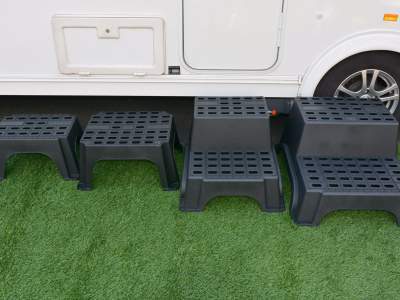 Every new product launched by Milenco has been tested and proven to offer significant benefits over other existing products, and this can be seen on this website by tests reproduced from Caravan magazines. Milenco's Wheelclamps and Hitchlocks are all made in our purpose built and state-of-the-art Production Facility in Milton Keynes, England. We also have manufacturing facilities in Australia and Taiwan where we produce high quality Caravan Accessories. In addition to housing the latest and very best manufacturing equipment, we also have an extensive range of test equipment. 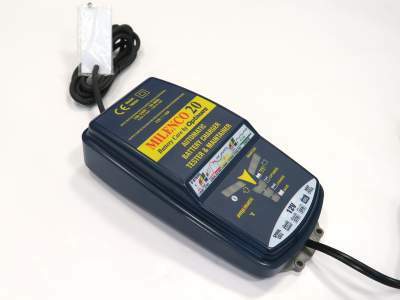 This ensures that all Milenco products are thoroughly tested under the most rigorous conditions and have to pass extensive trials before they are offered for sale. Milenco caravan and security products win more awards and tests because our products are superior through design and quality engineering. Milenco caravan Wheelclamps are Sold Secure, SCM and SKG - IKOB MP03 approved. 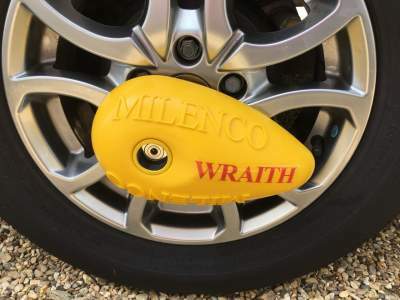 Milenco Limited, world leading manufacturer of award winning recreational vehicle and vehicle accessories including towing mirrors, high security caravan wheelclamps, hitchlocks, supplementary door locks, steering wheel locks, safety products, caravanning steps and levelling products.